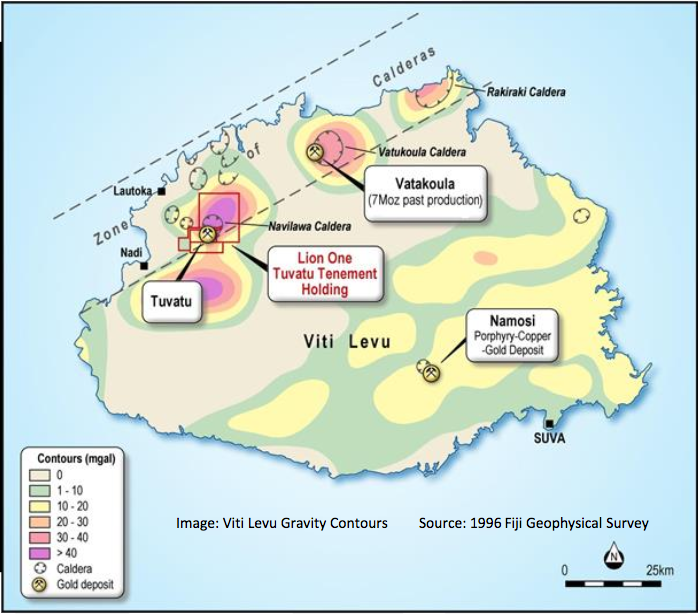 Lion One Metals Ltd. (LIO:TSX.V; LOMLF:OTCQX) announced in a news release it acquired Geodrill's drilling equipment to use on its Tuvatu gold project in Fiji. "Lion One has also hired an experienced local drilling team that will ensure the company has readily available, cost-effective drilling capabilities well into the future," Lion One's Managing Director Stephen Mann said in the release. The next step for the company is to plan future drilling that will commence once Fiji's rainy season ends, the company noted.